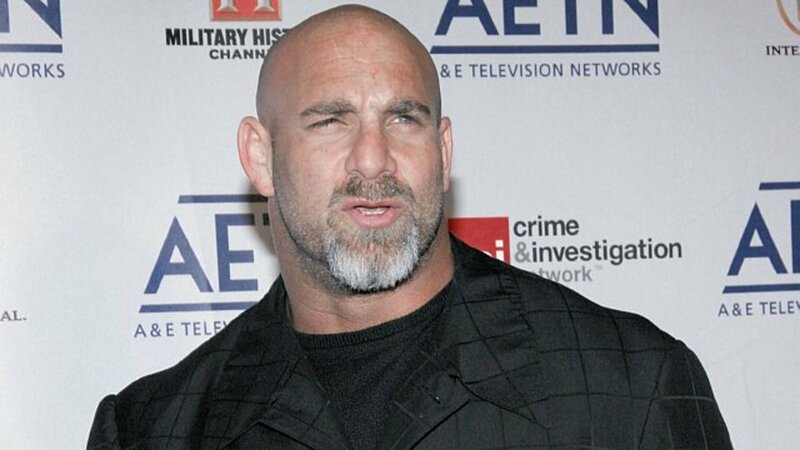 The Bill Goldberg vs. Brock Lesnar match for the 11/20 Survivor Series in Toronto will be made official shortly as Goldberg will appear on WWE television for the first time in nearly 13 years on the 10/17 Raw in Denver. Lesnar will then appear on the 10/24 Raw in Minneapolis. The deal was put together over the past few weeks and finalized just over one week ago. Goldberg did not come across as strong as I had expected in his ESPN interview with Jonathan Coachman on 10/5, but on Raw on 10/10, they edited his appearance to focus on his comments regarding Lesnar. Paul Heyman then did an interview on Raw from Oakland putting it over as a dream match, and really giving it the feel of the biggest special attraction match in WWE aside from Undertaker vs. Shane McMahon in years. He got the crowd chanting for Goldberg and then in the promo put him over as the equal of Brock Lesnar, saying their careers were running parallel and pointing out that in their only match, Goldberg won.